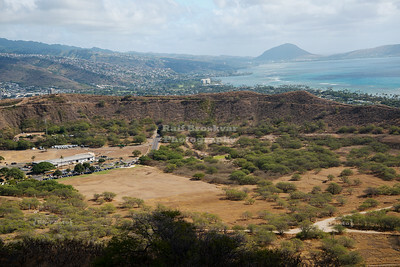 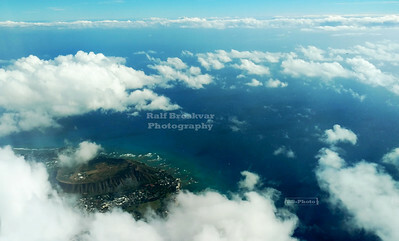 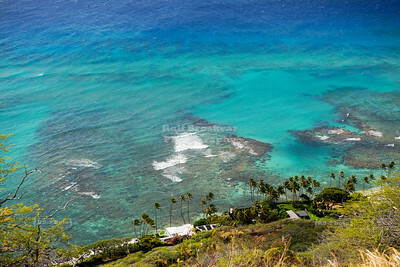 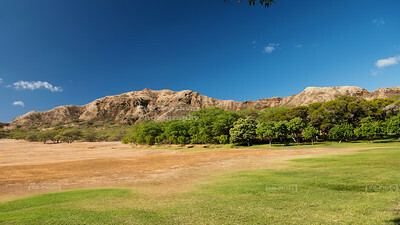 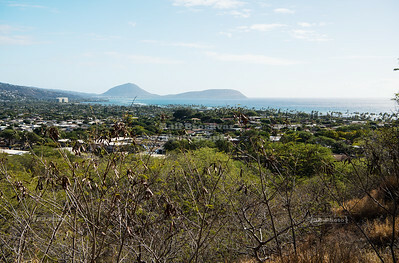 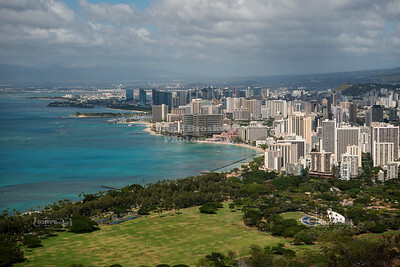 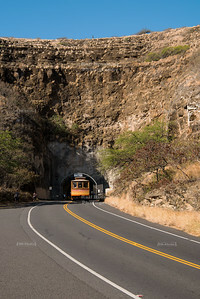 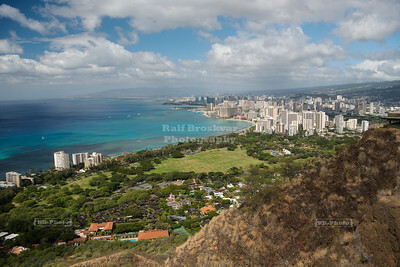 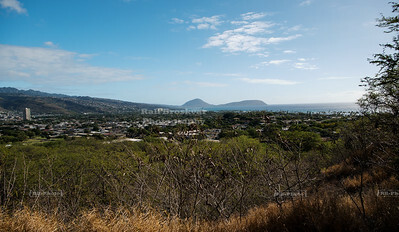 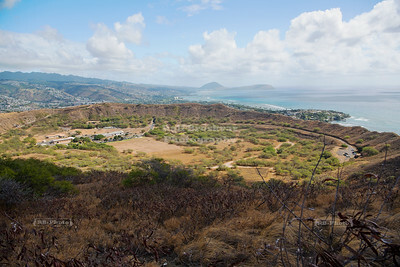 View at the Diamond Head lookout from inside the crater. 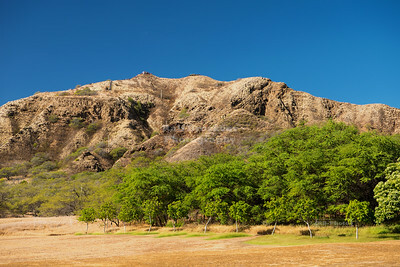 Piece of cake - up a short ramp, a few switchbacks, some stairs - done. 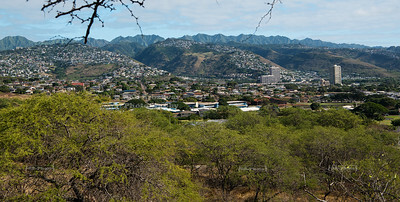 A few heart attacks later it didn't look that easy anymore. 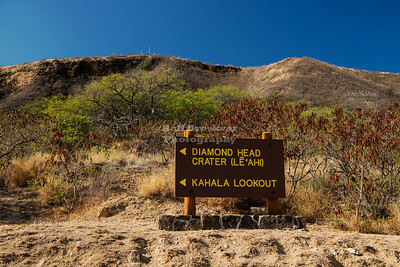 Overlooking the Diamond Head (Lē‘ahi) Crater from the way up to the top gave a welcome opportunity to catch some much needed breath. 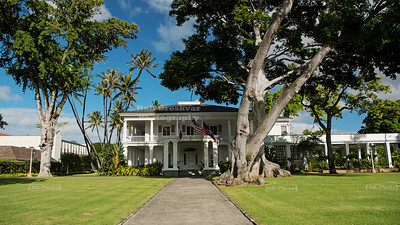 Built in 1847, this mansion has been the home of Hawaii's rulers, starting with Queen Lili'uokalani. 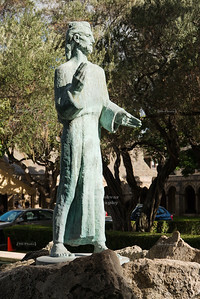 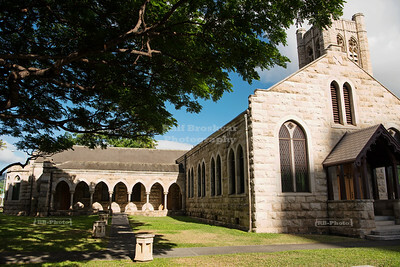 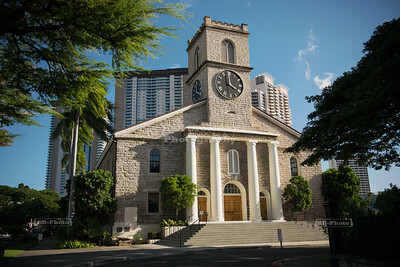 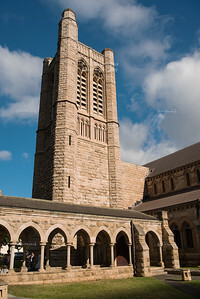 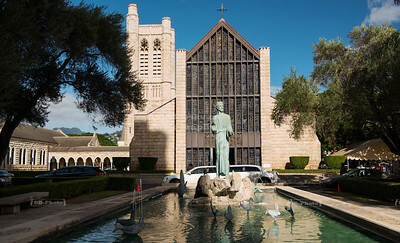 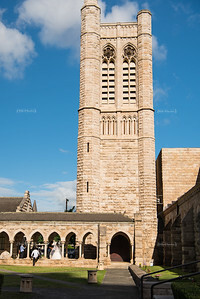 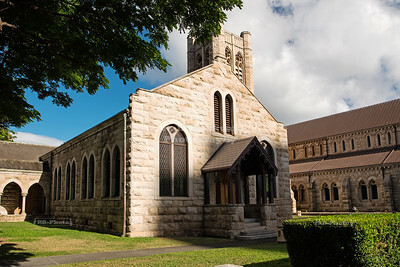 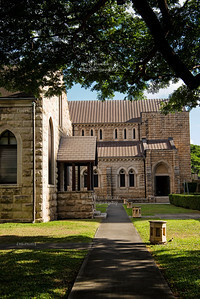 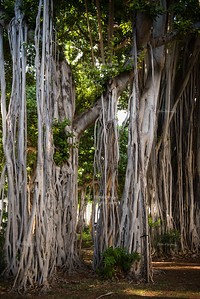 St. Andrew's Cathedral in downtown Honolulu is a cathedral of the Episcopal Church. 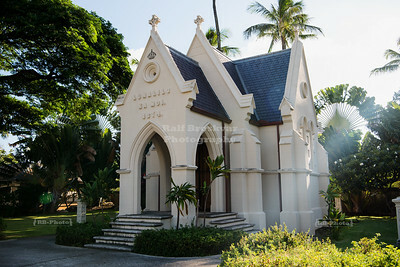 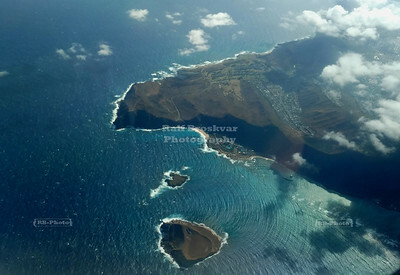 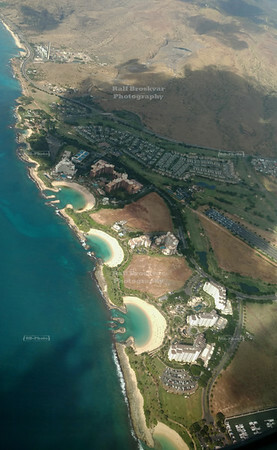 And a popular place for wedding photography. 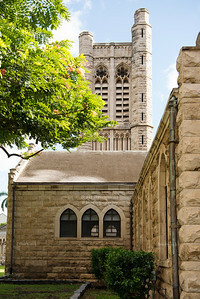 St. Andrew's Cathedral in downtown Honolulu is a cathedral of the Episcopal Church. 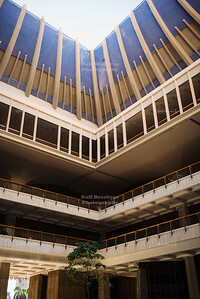 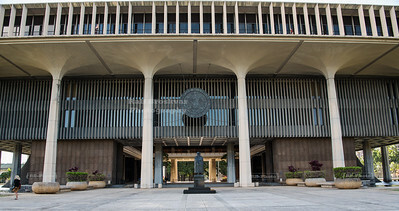 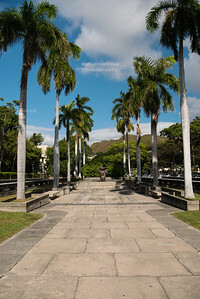 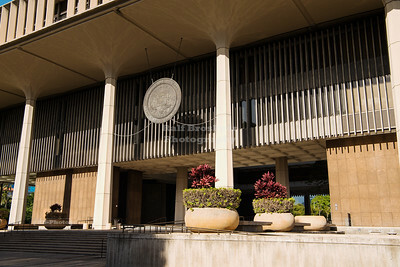 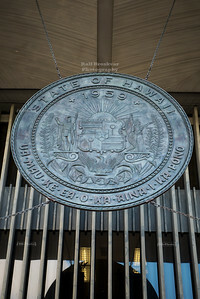 The Hawaii State Capitol iin downtown Honolulu houses the executive and legislative branches of the state government. 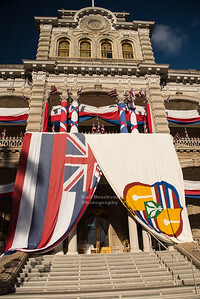 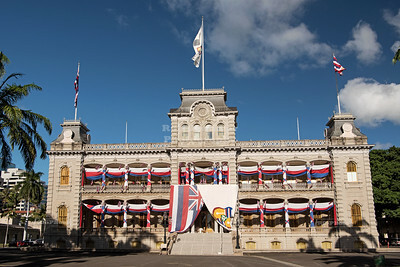 Iolani Palace, the only royal palace in the United States, presents itself all dressed up draped in flags. 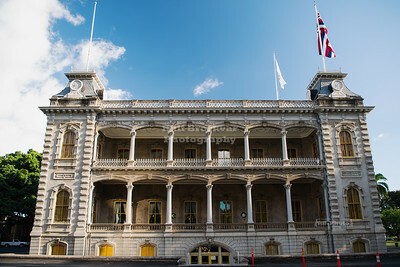 Iolani Palace, the only royal palace in the United States, presents itself all dressed up and draped in flags. 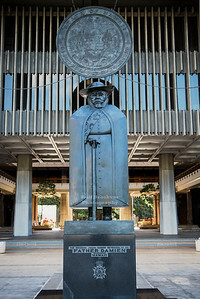 King Lunalilo Mausoleum in downtown Honolulu. 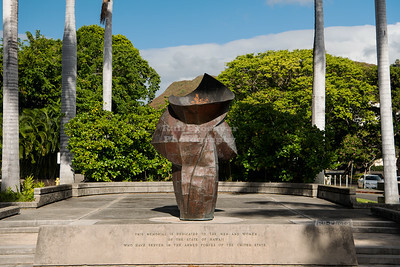 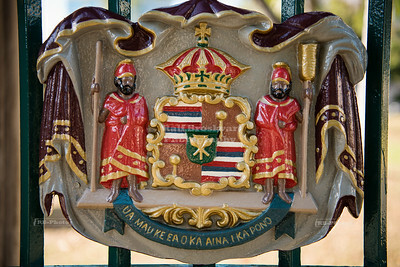 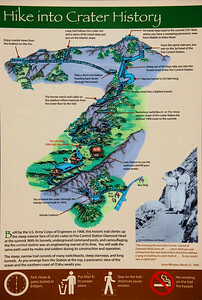 The tomb is the final reststing place of Hawaii's sixth monarch King Lunalilo and his father Charles Kanaʻina. 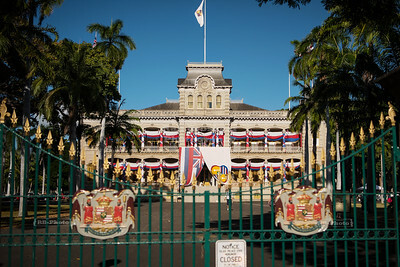 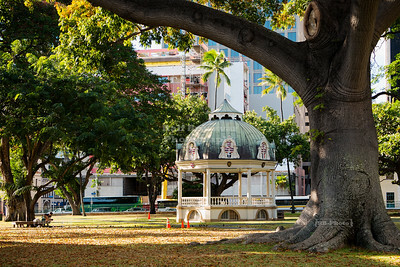 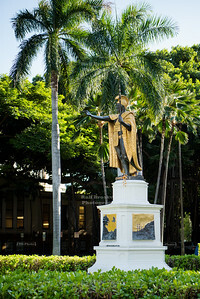 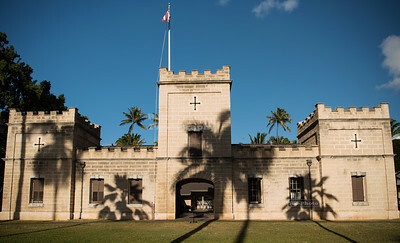 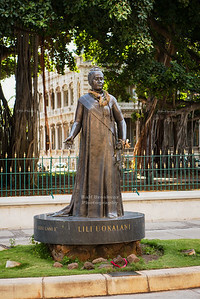 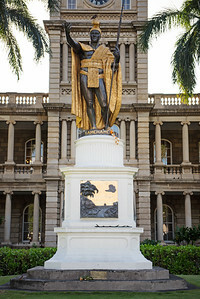 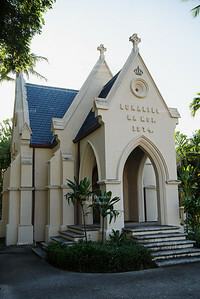 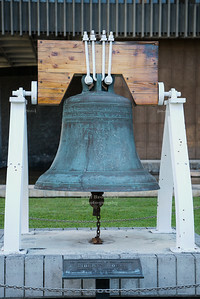 King Kalakaua and queen Kapiolani were crowned at a coronation ceremony on February 12, 1883 in this structure on the grounds of the Iolani Palace.